Our electrical engineers can assist you in finding the right motors and cables, either off the shelve or customised, it depends on your requirement. Custom-specific engines for special requirements. We can offer engines with special windings, special coatings (epoxy C3H), water cooling, special measurements, drainage, easy flanges and locking of bearings. 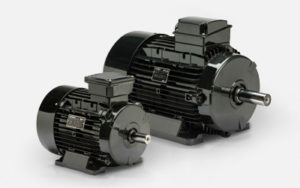 ATEX motors can be delivered in group I and II, example in the following categories; EExe, EXd or EXd(e), further more will the motors be delivered for Gas Zone 21-22. 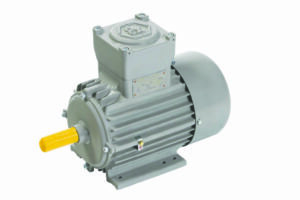 All ATEX motors comply with the ATEX 95 directive.